Some of our readers may remember the cool Apple G4 Clock that we featured on the site back in January, now there is a new version available, the Apple G3 Wall Clock. 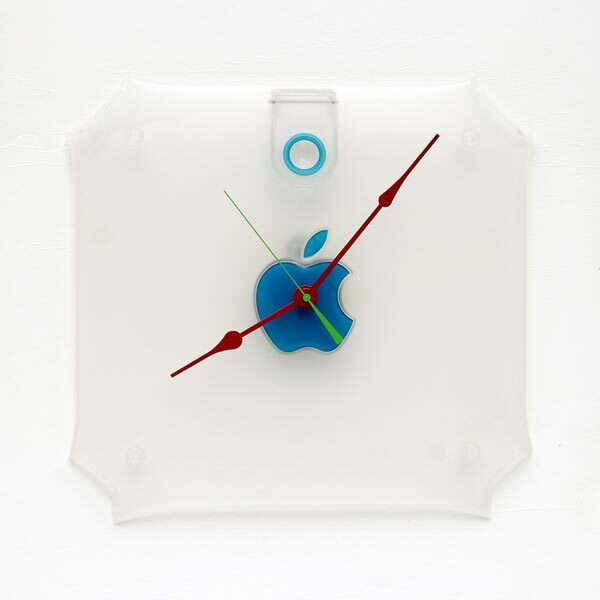 The Apple G3 Wall Clock is made from the side panel of a retired G3 Mac, it features a quartz clock movement and is powered by one AA battery. 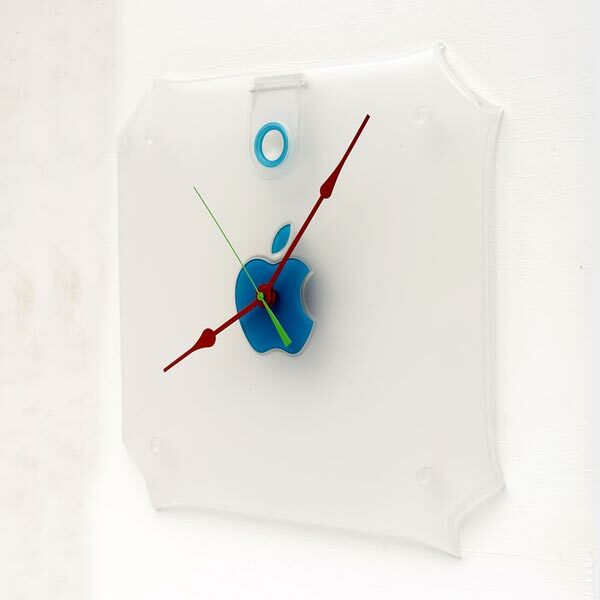 The Apple G3 Wall Clock measures 16 inches wide by 16 inches high and would look great in any geeks apartment. If you want one, you had better be quick, there is only one available from the Pixel This shop over at Etsy for $59.